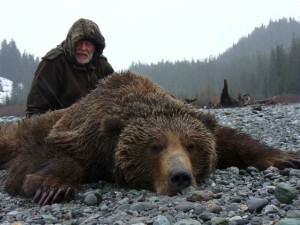 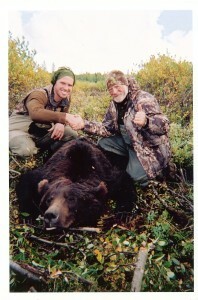 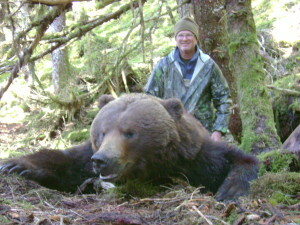 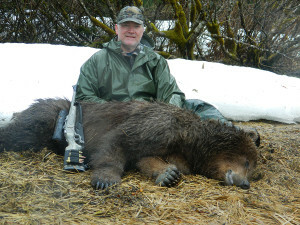 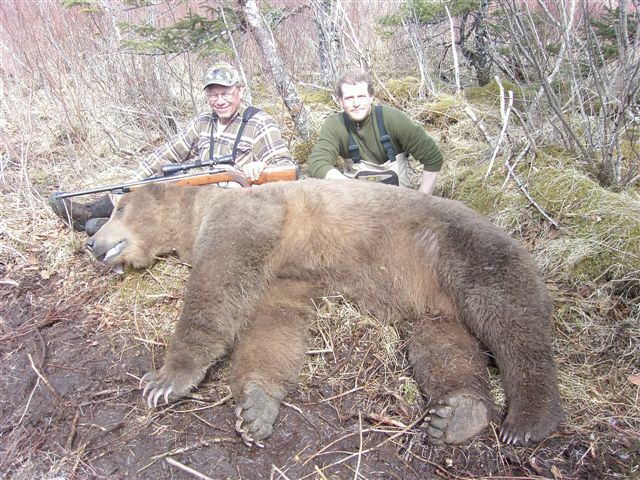 We offer 10 day brown bear hunts in both the spring starting around May 1 and in the fall starting on Sept. 1. 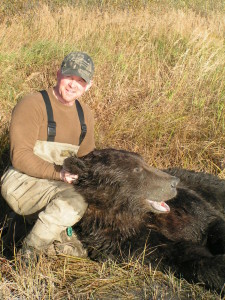 The spring hunts are done in combination with a black bear for no additional charge other than your tag. 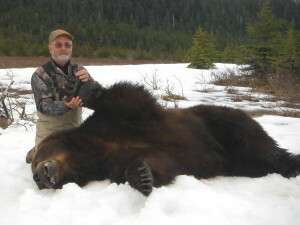 The fall hunts can be done in combination with a moose, if the client draws the tag for the area, or with a mountain goat. 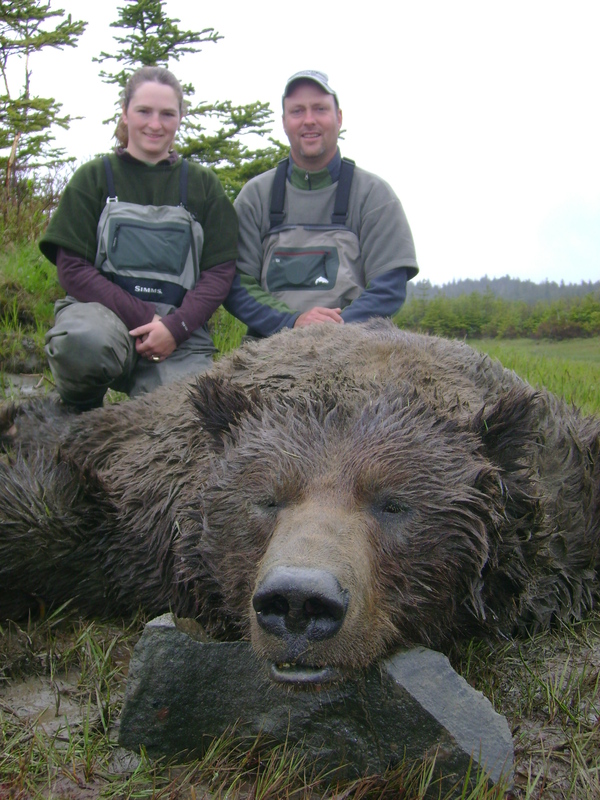 Brown bear tags are unlimited in unit 6 and the bag limit is one bear per year. 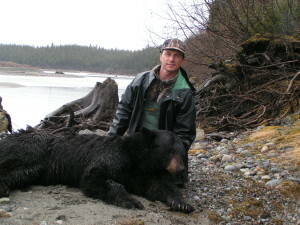 There is a $1,100 round trip charter fee, and in-town lodging runs about $170/night in Cordova. Your hunting license will cost $170, a brown bear tag is $1,000, a black bear tag is $450, and a moose tag is $800. 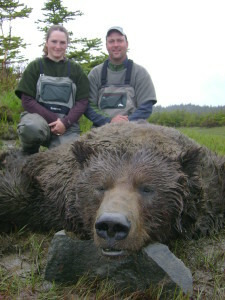 We do not have any hidden costs or charges. 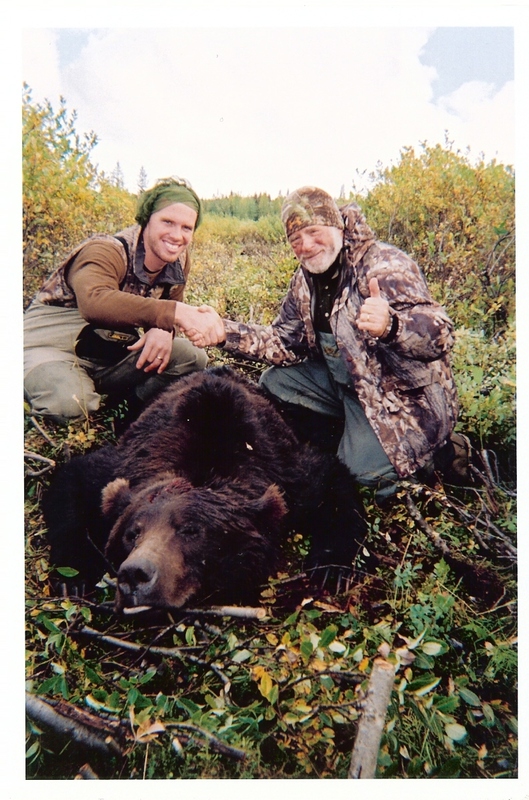 We will prepare your trophy to take back with you or arrange to have it shipped to you or to your taxidermist, whichever you prefer.